It has been announced that the first bid-to-buy auction site for certified watches, called Hautebid.com, will officially launch today. The site is the brainchild of 30-year TV-shopping veteran, Marvin Segel, and UX strategist and product-driven entrepreneur, Domenick Propati. 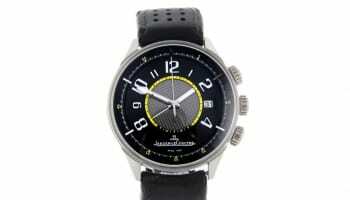 From its launch today, every Wednesday the site will offer a different high-end timepiece to its bidders. To participate, customers sign up and purchase one of three bid packages, each with a different value. 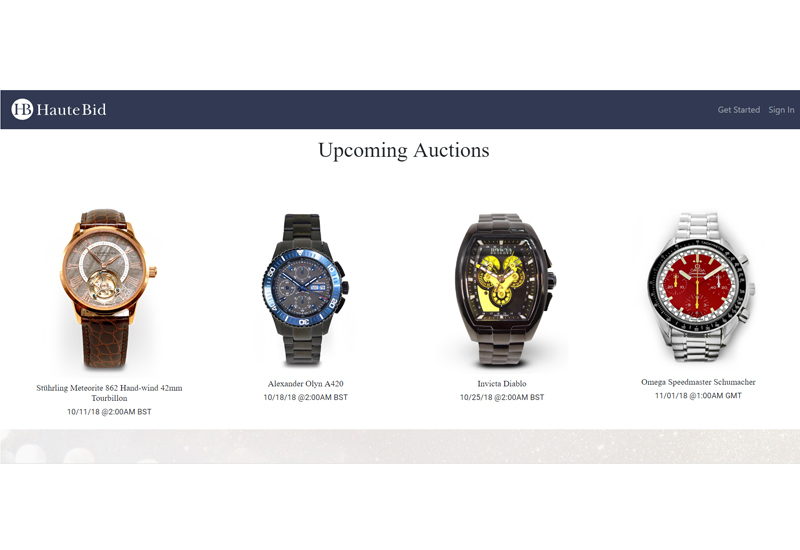 Once the auction timer begins, customers have 10 seconds to use their bids and when the timer ends, the final bidder can purchase the watch for the final auction price. The final auction price starts at $0.00 and increases by $.01 for every bid placed meaning initially, no item will have a reserve. Each bid returns the countdown timer to its original position, giving every customer an equal chance to take home a statement timepiece. The company has announced that shortly after the launch a celebrity brand ambassador will be announced.